It is tremendously difficult for any child who has grown up in a home where a parent/s were/are substance or behaviourally dependent. This can cause huge problems in a child’s life and often these problems if unresolved are taken into their adult lives. These problems are often brought into our relationships whether this be with their partner, children or their friends. 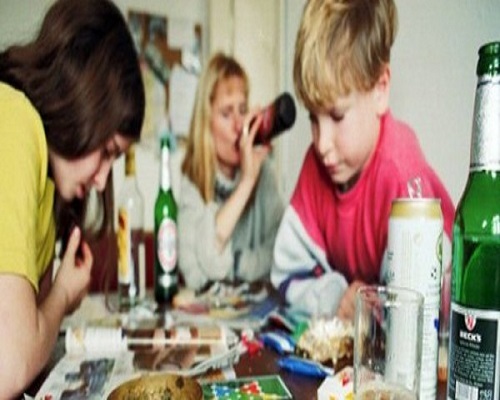 For children who grow up in a home with a parent who had a substance or behavioural addiction such as alcohol, gambling or drugs often develop common characteristics. Just to note these are common characteristics and true to all individuals. Some of these characteristics are; abandonment issues, being very self-critical, suffer from depression, find conflict very difficult, low self-esteem, attachment issues, difficulties with intimacy, confusing love with pity, regularly seek approval from others and can struggle with their emotions and feelings. If you are an individual who has grown up in this type of home and is experiencing any or possibly an accumulation of these symptoms it may help to speak with a counsellor.